Page Parkes Holiday Party 2008! We celebrated the holiday season this year by rounding up some of our friends who helped out tremendously by sponsoring our event benefitting Child Advocates, this year! Look at our photos below having a ball! 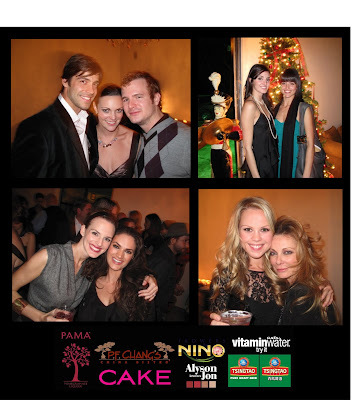 Thanks to: Cake Boutique, PF Changs, Pama Vodka, Tsingtao, Vitamin Water, Flowers by Nino, and Alyson Jon Interiors, for all their efforts, support and making our event so great! Cheers to a great 2009!